Ski holidays La rosière : compare ! 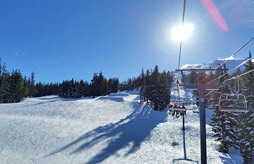 Ski holidays with covered pool and sauna! 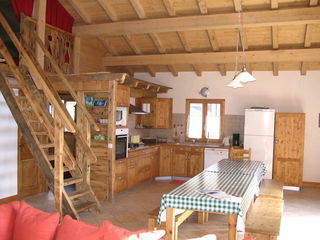 From 238 €/week an apartment 4 pers. 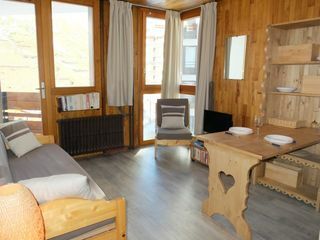 You will spend a very pleasant ski holiday in La Rosière, the resort located in the heart of the Haute Tarentaise, at 1850 m altitude, on a site in the south facing balcony. A family resort that welcomes you warmly where you can ski in an international area with Espace San Bernardo and its 150 km of slopes to discover during your ski holiday in La Rosiere. Snowshoeing or walking, dog sledding or thrilling sports, you can enjoy the pleasures of your ski holiday in La Rosière. You will also appreciate the frame of the resort, indeed, the architecture of the residences blends with the mountain landscapes and offers a friendly atmosphere. The ski resort offers a connection to La Thuile, Italy, where you can enjoy a wide variety of views. In addition to the excellent sunshine enjoyed by La Rosière, coupled with a good snow cover: whatever your discipline, you will evolve in optimal conditions. In addition, many services will be at your disposal also for childcare, La Rosière is labeled family more. 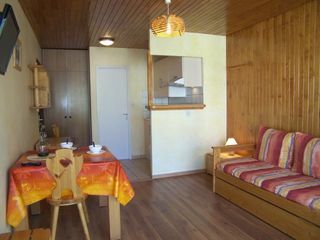 The activities are numerous and entertaining, the activities and events are breathtaking and the shops and services will be at your disposal for a ski holiday in La Rosière in your peaceful apartment in your ski cheap in La Rosière.